Apple’s Siri is constantly on the lookout for ways in which it can increase its user interactions and it’s easy to lose touch with all the cool new updates that have been added over time. 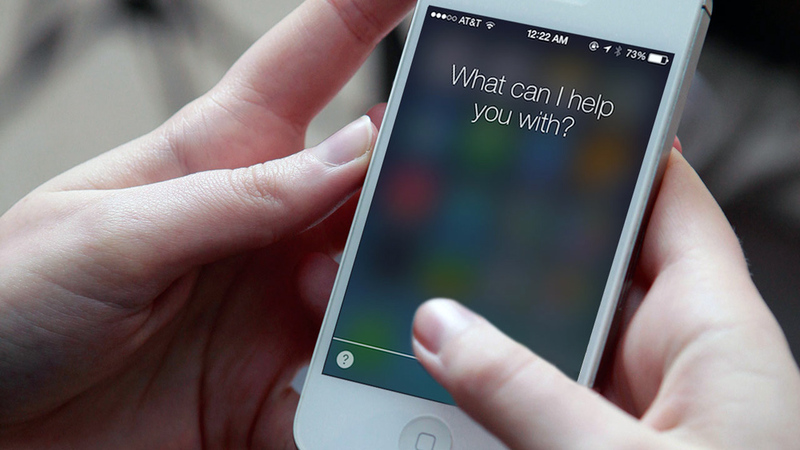 So we’ve decided to present you with a few cool Siri tricks you didn’t know she (or he) can do. And we’re not just going to stick to the typical funny answers Siri gives, but we’re also going to mention some really useful things that can help you be the life of any party (or just that weird person sitting cross-legged in a corner talking to a phone). It can guess a tune. Ask Siri what song is playing and she will immediately start searching and give you the best answer. It can check Twitter. Ask Siri what someone’s been saying (or tweeting) and it will retrieve all the recent Tweets by that person. It can give directions. Of course, you probably knew that you could get directions straight from the map, but you can also plainly ask Siri how to get to a location and it will pop up the map app. ‘What to wear for Halloween?’ – Siri will suggest going as an eclipse, among other things. 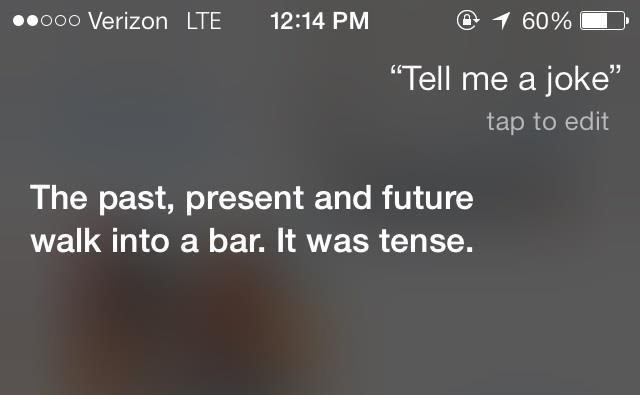 ‘When will the end of the world be?’ – Siri will say that it won’t as long as she’s charged. ‘What’s your favorite animal?’ – A really cute reference to Star Wars’ tauntauns. ‘How many Apple geniuses to screw in a lightbulb?’ – I won’t spoil the answer, the joke is too funny. ‘Testing’ – If you want to know if Siri can hear you, use this. It will also give a pretty funny response. It can determine who’s flying where. If you see airplanes in the sky and wonder where they’re going, ask Siri. She’ll use your location to determine what flights are passing by. This can also be a great way of spotting UFOs for those of you into that sort of stuff. It can take a selfie faster than the speed of light. Well, maybe not quite as fast, but a great deal faster than your clunky fingers could open up the app and press the ‘take photo’ button. It can give you movie synopses. Say there’s this new movie in the cinema and that you’ve never heard of and would like to know if it’s worth it. The solution? Simple: ask Siri. ‘Why do you vibrate?’ – asking Siri this will prompt an answer with a cute reference to the binary coding involved. ‘Give me a good book’ – if you run out of stuff to read, Siri will make a really funny joke before giving suggestions. ‘I’m getting a new smartphone’ – doing this isn’t so nice, but it will nonetheless prompt a very sad reaction from Siri. ‘What does the fox say?’ – Asking the popular question will make Siri word out the exact lyric of the song. ‘Supercalifragilisticexpialidocious’ – Tell this to Siri and she will ask whether or not it’s really Mary Poppins talking.